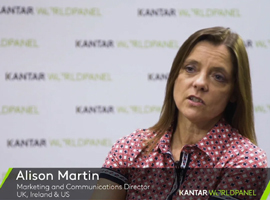 Our Expert Solutions Director in LATAM, looks at the importance of OOH market in the region. 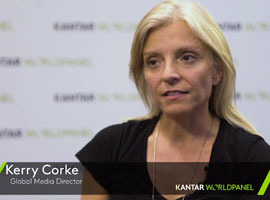 Kerry Corke, our Global Media Director, looks at how using purchase data can help brands make better advertising decisions in a complex media environment. 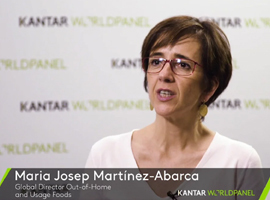 Maria Josep Martínez-Abarca, Global Director of Out of Home (OOH) and Usage Food, considers the scope of the OOH market for food and drink brands. The key learnings from this years’ report is the importance of in-market execution, looking specifically at the market or county. 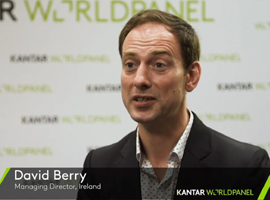 Our Managing Director Ireland explains how the economy has performed, what this means for retail and where growth is likely to come from in the future. 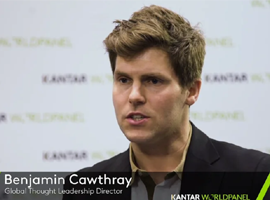 Asia witnessed the evolution of new retail that is the integration of the online and offline worlds. 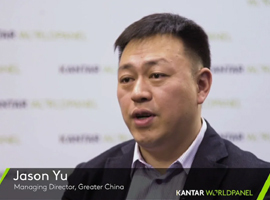 Jason Yu, Managing Director Greater China, talks about it. 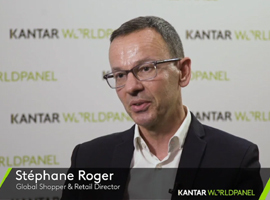 Stéphane Roger: “Growth is a mix of online and offline"
Our expert provides brands with some tips to find growth in retail and evolve faster in e-commerce, and explains what to expect in the coming years. 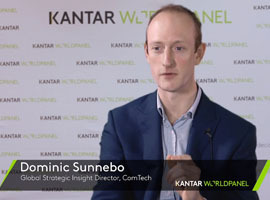 Our Marketing and Communications Director at the UK, Ireland and US, speaks about brands in the UK and how they can still find room for growth. 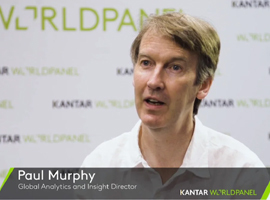 Our Analytics and Insight Director focuses on how brands grow, what would their to-do list look like and which questions remain yet unanswered on this subject. 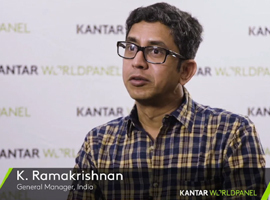 K. Ramakrishnan: "India's brands landscape is changing"
Our General Manager in India talks about how FMCG has been influenced by the latest regulation changes and what are the prospects for this market. 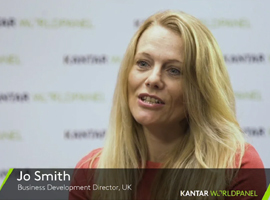 Jo Smith, Business Development Director UK, goes over three of the most topical subjects in the UK market place: online shopping, own labels and promotions. 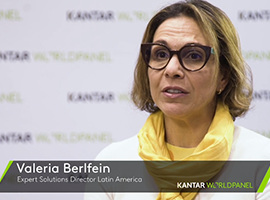 Cecilia Alva: "Latin American seniors choose premium and spend more"
Consumers over 50 years old are key for the FMCG industry in Latin America. 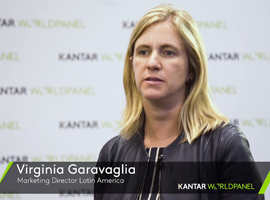 We talk about that with Cecilia Alva, Clients & New Business Director in Latam. 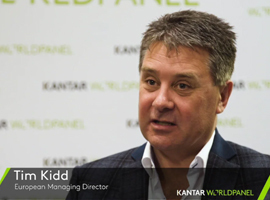 Tim Kidd: "There's not a single magic formula for growth"
Tim Kidd, European Managing Director, explains how the changing political situation in Europe is affecting the FMCG market and provides tips for finding growth. 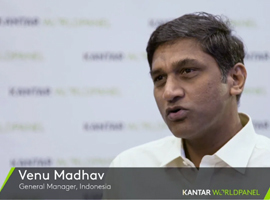 Venu Madhav: "Indonesian growth comes from smaller towns and rural areas"
Venu Madhav, General Manager of Indonesia, talks about the economy of the country, his FMCG prospects and the changing purchase behaviour of Indonesians.